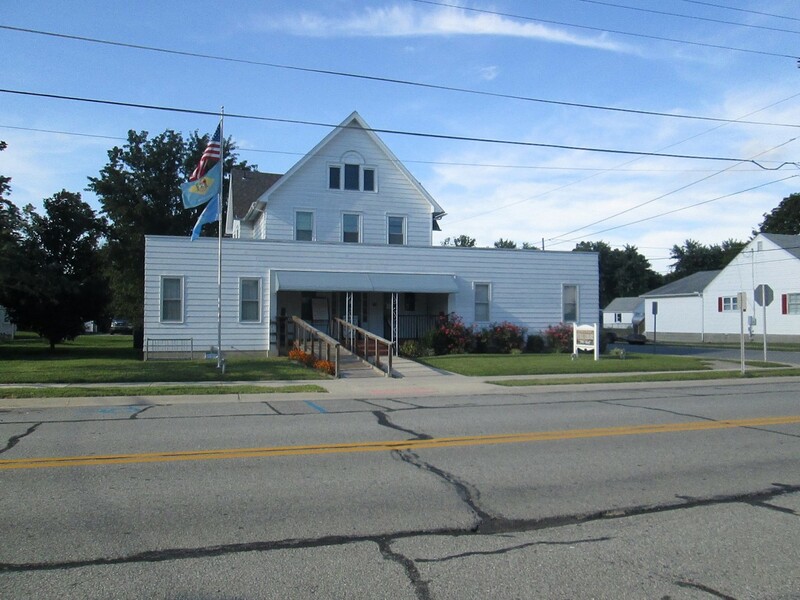 The Harrington Public Library serves the needs of the residents of its service area by providing diversified, accurate, and useful materials, programs, and services to satisfy the people’s desire for lifelong learning and to enhance the quality of life in the community. Special emphasis is placed on providing to persons of all ages, current, high-demand, high interest materials through traditional and emerging technologies. You can get a Harrington Public Library card no matter where you live in Delaware! The first card is free. Our programs are open to anyone, library card or not, and are not limited to those living in Harrington. Our programs are always free! We also now have an e-newsletter that is sent out monthly; if you wish to receive it to find out all the great details about our programs, our book sales, and our other upcoming events, either call or stop by to add your name and email to our list! You can also send us an email to put your name on our e-newsletter list. You can also download free e-books and e-audiobooks. Monday, Wednesday, Friday: 10:00 a.m. – 6:00 p.m.
Tuesday & Thursday: 11:30 a.m. – 8:00 p.m.
Our Library provides many patron services.